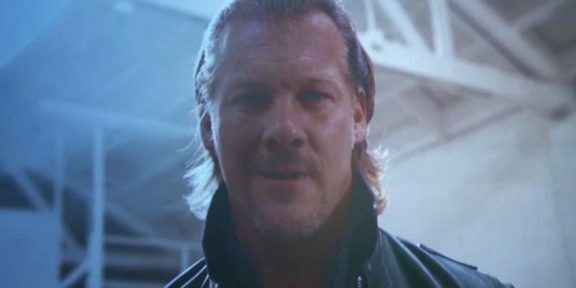 Chris Jericho struck again in NJPW as he made a surprise appearance at today’s King of Pro Wrestling live event at the Sumo Hall in Tokyo. 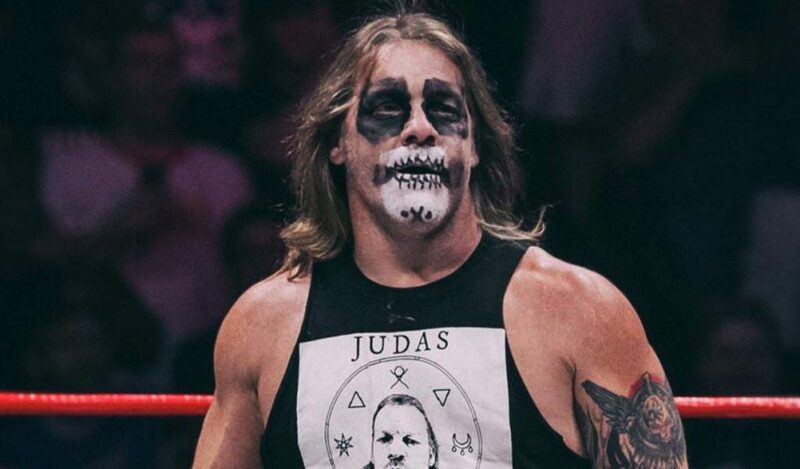 The IWGP Intercontinental champion was part of a group of masked druids that accompanied EVIL for his match against Zack Sabre Jr. Before the match even started, one of the druids, who was Jericho, viciously attacked EVIL for a few minutes before hitting the Codebreaker on him. He then knocked him out with the title blow to the face. 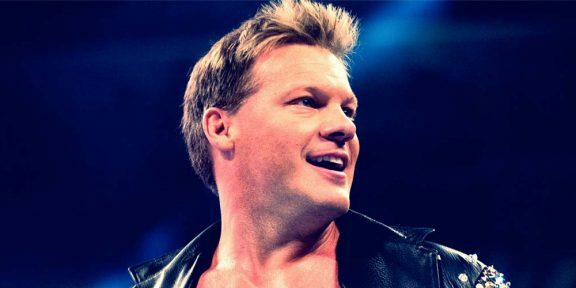 In a post-match tweet, Jericho simply said, “Surprise!” Jericho continues to reinvent himself and is now a master of keeping secrets, quite a near-impossible feat considering how hard is to stay under the radar with today’s technology. You can see the full video of Jericho’s surprise appearance below.